The Fall/Winter 2018 issue of NorthPark The Magazine is now out in the world! For the latest issue, Banowetz + Company collaborated with the NorthPark Center marketing team as well as a wide-ranging group of creative partners, each of whom articulated the Art of Shopping concept in new and profound ways. From the South Africa–based creative studio Muti to the Fort Lauderdale–based artistic photographer Maxine Helfman, London–based fashion illustrator Caroline Tomlinson, and New York–based photographer Jeffrey Westbrook, to regional talents including photographer/llustrator Mindy Byrd and photographers Geof Kern, Shayna Fontana, Jeremy Shelby, Justin Clemons and more, the latest issue is a diverse showcase of distinct creative perspectives. 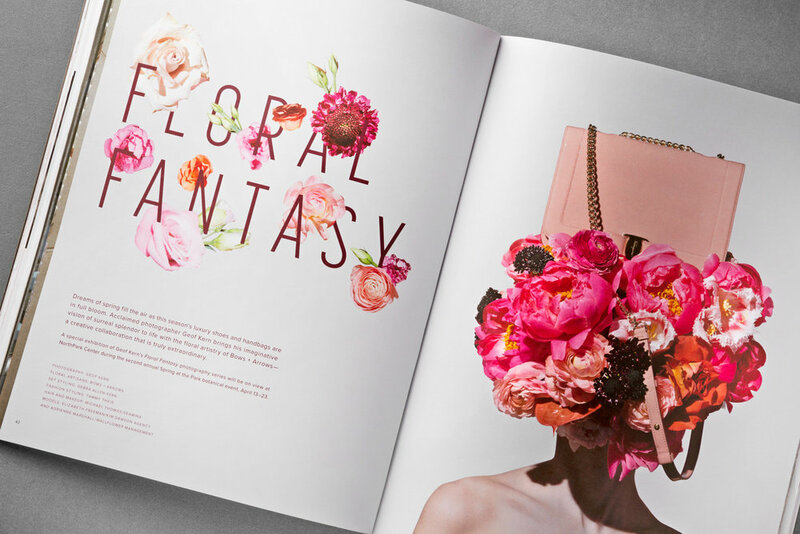 For this labor of love, the B+C creative team worked closely with a select group of talented artists, stylists, illustrators, photographers and writers to realize the most inventive issue of NorthPark The Magazine yet. 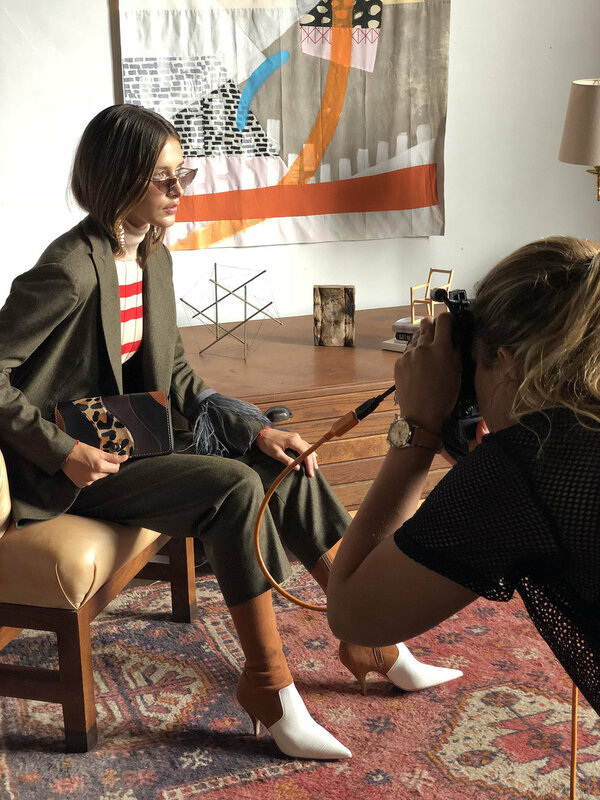 Maxine Helfman photographed the exquisite details of NorthPark’s fall luxury collection and the remarkable Spanish art collection of the Meadows Museum at Southern Methodist University. 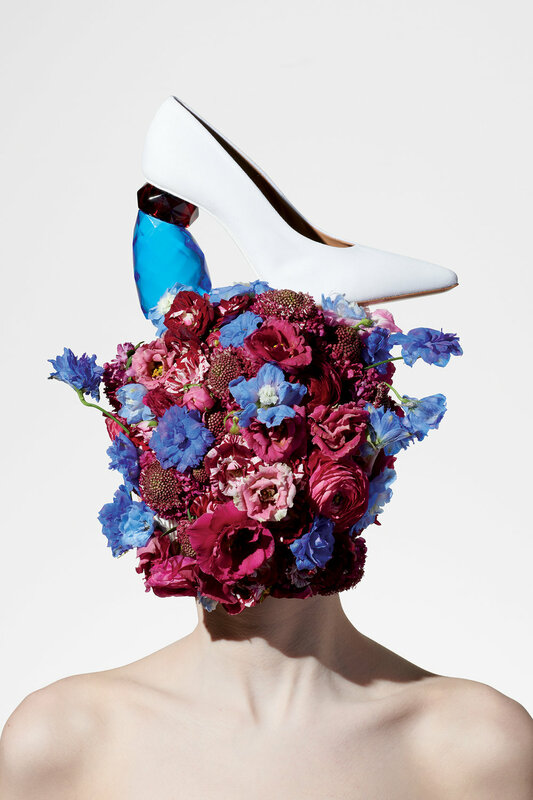 Inspired by the surreal artist Salvador Dali, Geof Kern crafted imaginative images of NorthPark’s luxury shoe, handbag and accessory collection. Shayna Fontana captured contemporary fashions at 100W, the international artist residency embedded in the quiet, charming small town of Corsicana, Texas. 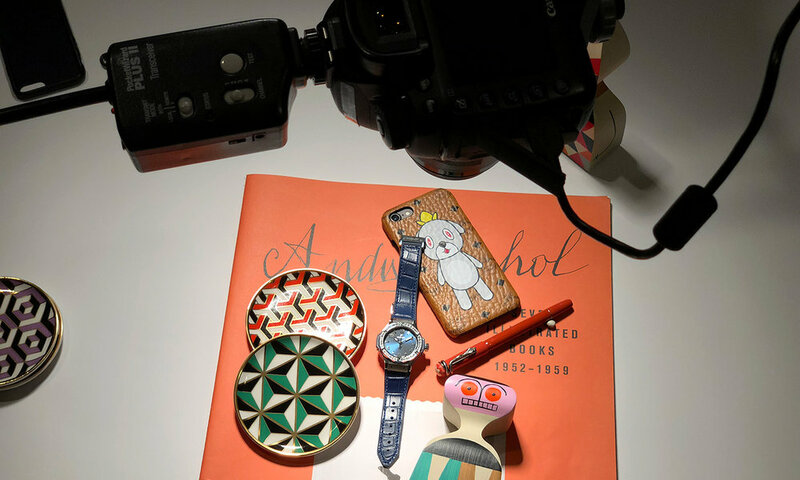 The combined talents of London-based fashion illustrator Caroline Tomlinson and Dallas-based photographer Jeremy Shelby showcased NorthPark’s finest jewelry brands. 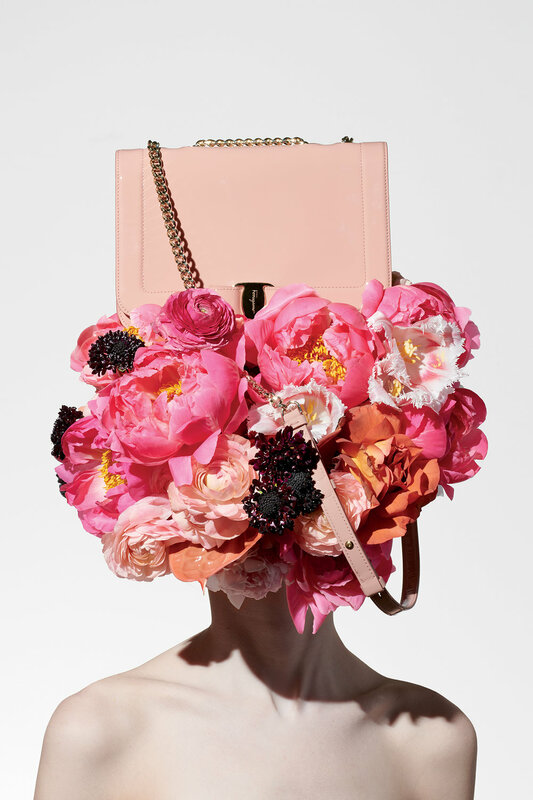 Jeffrey Westbrook placed a spotlight on NorthPark’s statement-making timepieces and exquisite accessories. 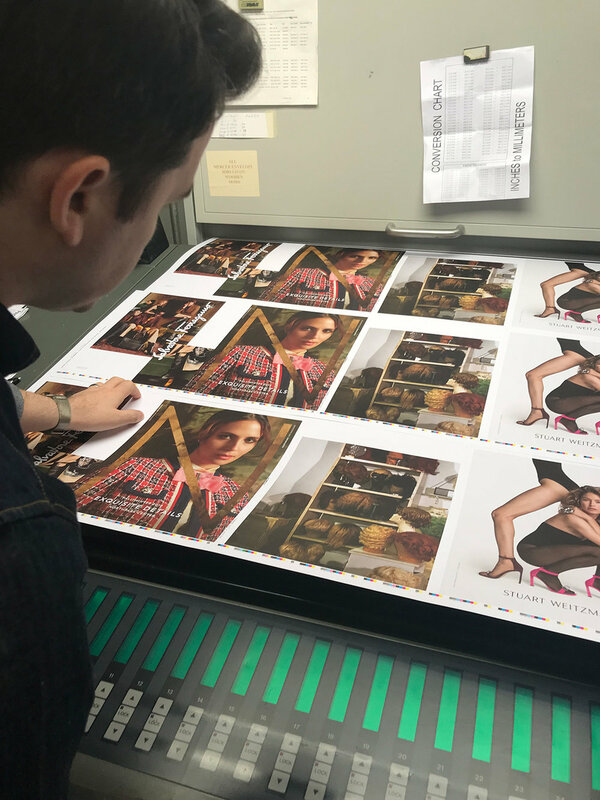 Banowetz + Company once again partnered with Best Press, Inc., to ensure press checks, print production and mailing went smoothly, and Clampitt Paper assisted in providing the uncoated paper that makes NorthPark The Magazine look and feel unlike any other magazine. NorthPark The Magazine Fall/Winter 2018 issue is now available at NorthPark Center. When you have a chance, we hope you pick up a copy and enjoy looking through the pages as much as we enjoyed creating the latest issue. 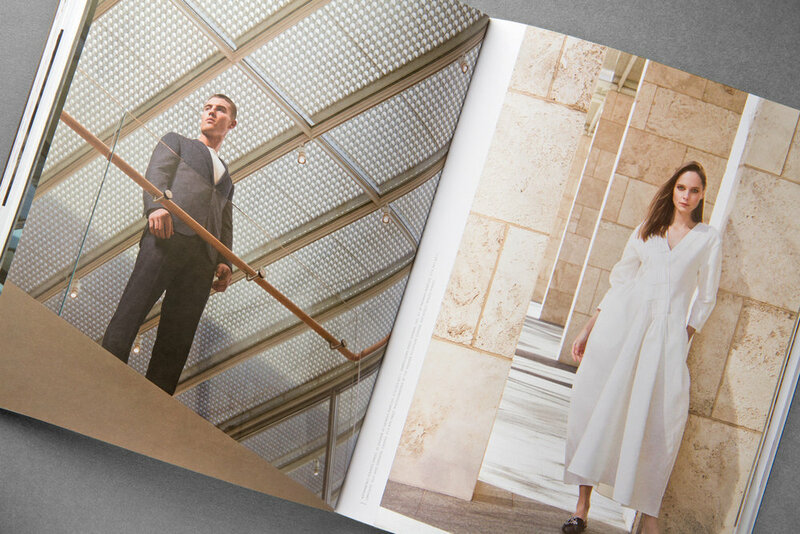 NorthPark The Magazine is the result of many creative and hard-working people, and we are proud to have been a part of this remarkable project. View full issue online. Design and Art Direction: Banowetz + Company, Inc.
Banowetz + Company is proud to showcase the latest issue of NorthPark The Magazine, the curated editorial publication for NorthPark Center. 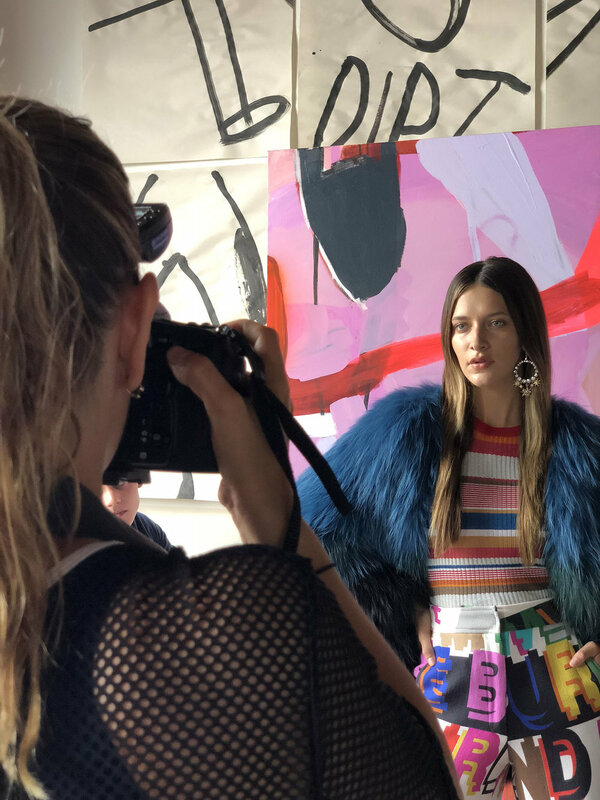 The second issue features incredible photography of NorthPark’s Spring/Summer 2018 Collection, spotlights the latest trends in fashion, beauty and accessories, and highlights the point of view of remarkable artists, designers and thought-leaders. Capturing the creative and cultural spirit of NorthPark Center, B+C collaborated with the NorthPark marketing team and a talented group of photographers, illustrators, stylists and artists, including Maxine Helfman, Geof Kern, Claudia Grassl, Harper Smith, Jeremy Shelby, John Jay Cabuay, John S. Dykes, Bows + Arrows, and more. 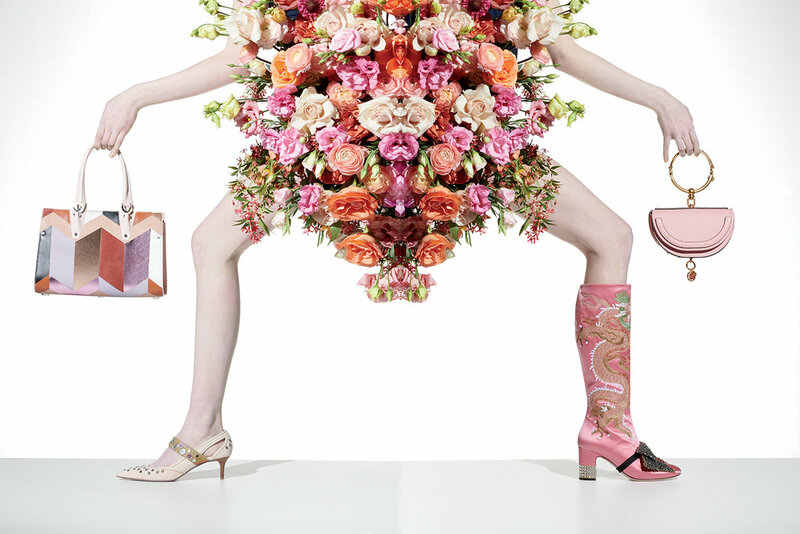 The latest issue of NorthPark The Magazine celebrates the “Art of Shopping” from a fresh and new perspective. Pick up your copy at NorthPark Center today!